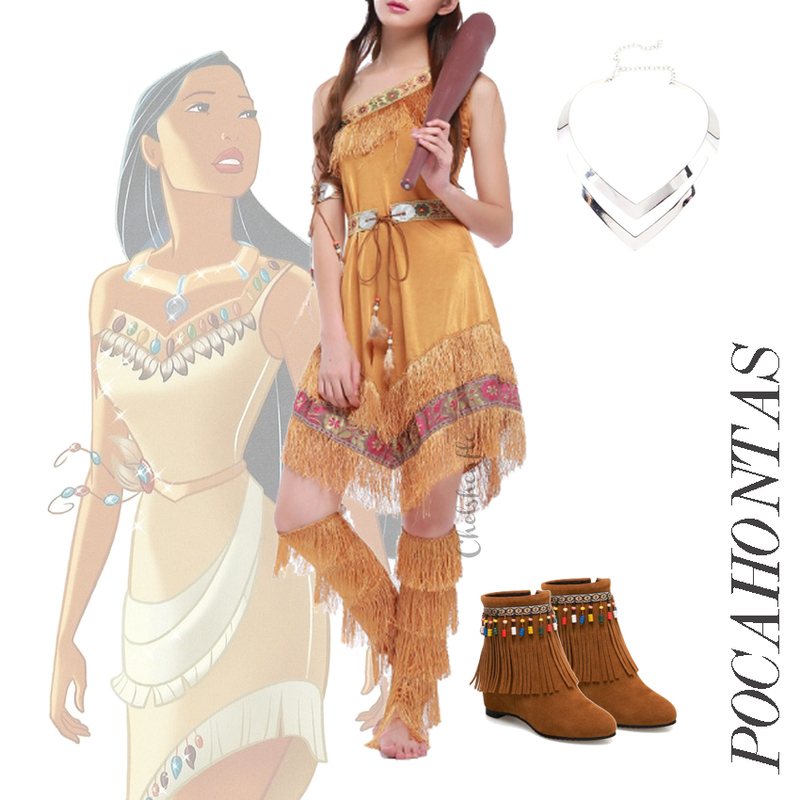 Have you got the inspiration yet ? Those are just few characters that I can suggest you. 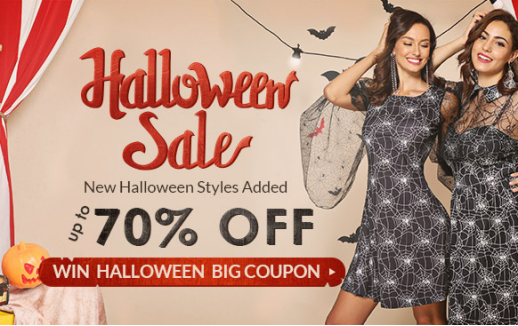 You can see more inspiration for your Halloween necessity at Rosegal Halloween Sale , and if you purchase any item there you can also enjoy more discount by applying this coupon code : RGNancy for 12% off purchase, such a big deal ! I can't believe it's time to start thinking about Halloween costumes. Love your ideas! These ideas are super cute! 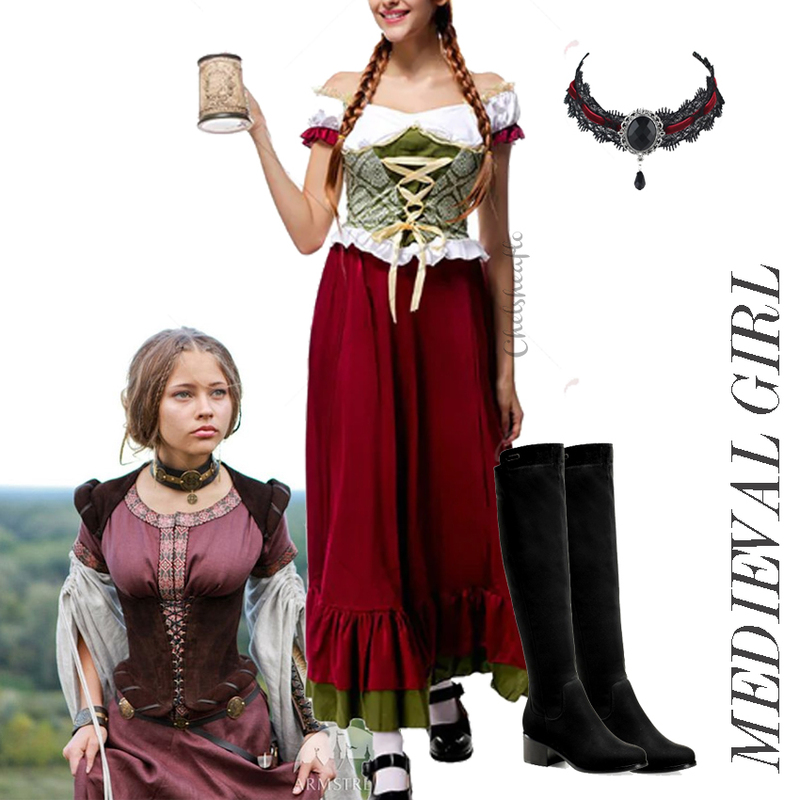 Love ALL of these cute Halloween outfit ideas! thanks for sharing! I love everything! Wonderful post my dear! Such a cool ideas. 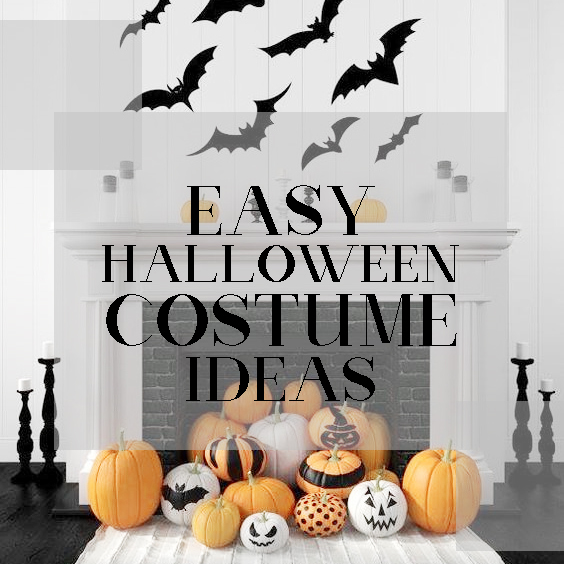 No doubt the ability to wear a Halloween costumes and transform yourself into something or someone else is the excitement of dressing up on Halloween night.